New Delhi: Civil Aviation Minister Suresh Prabhu on Wednesday ruled out any interference in efforts to help cash-strapped Jet Airways, saying that the government should not be seen to be doing any kind of deals to help an airline. 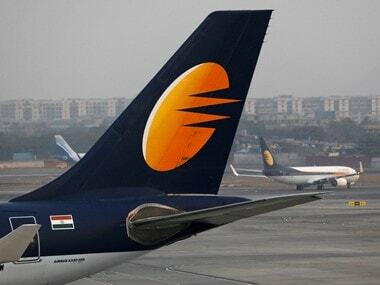 Against the backdrop of lenders set to take control of Jet Airways under a debt resolution plan, he said banks are direct stakeholders and are dealing with commercial matters of the airline where the ministry would not like to intervene. Interacting with PTI journalists here, Prabhu said, "The ministry should not be dealing in any commercial transactions of any kind. Same thing I did for railways or for anywhere else. The issue is between banks and the management". He was responding to a query about the case of the now defunct Kingfisher Airlines where banks apparently did not intervene. 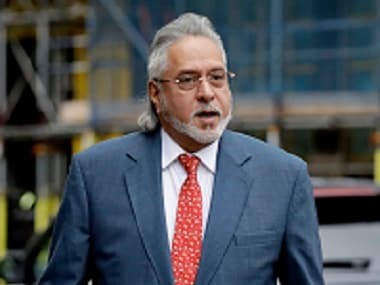 Days after Jet Airways' board approved a debt resolution plan, wherein the lenders led by SBI would take control of the airline, embattled liquor baron Vijay Mallya had lashed out at public sector banks for "double standards" under the current NDA regime for their intervention to bailout Jet Airways while the same lenders made his Kingfisher airlines "fail ruthlessly". Mallya was the founder of Kingfisher Airlines. 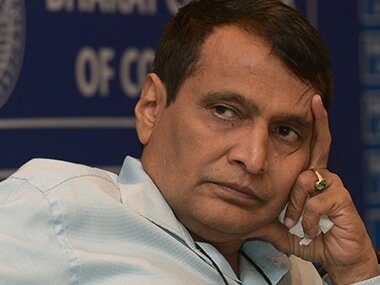 In response to queries related to Jet Airways crisis, Prabhu said the ministry should not be seen to be doing any deals of any kind that would help in any way. "It is always possible. You can help a company by bringing the other down," he said. "We should not be seeing to be doing anything which would be construed or seen or actually resulting in either favouritism or doing something wrong against somebody. We did not do that," the minister said. However, Prabhu said the ministry would be looking at the safety aspects. When asked if the government played any role in state-run banks taking over Jet Airways, the minister said, "What role have we got? That is exactly the point. That is what Jet Airways was trying to come with us. We said we will not play any role into this". 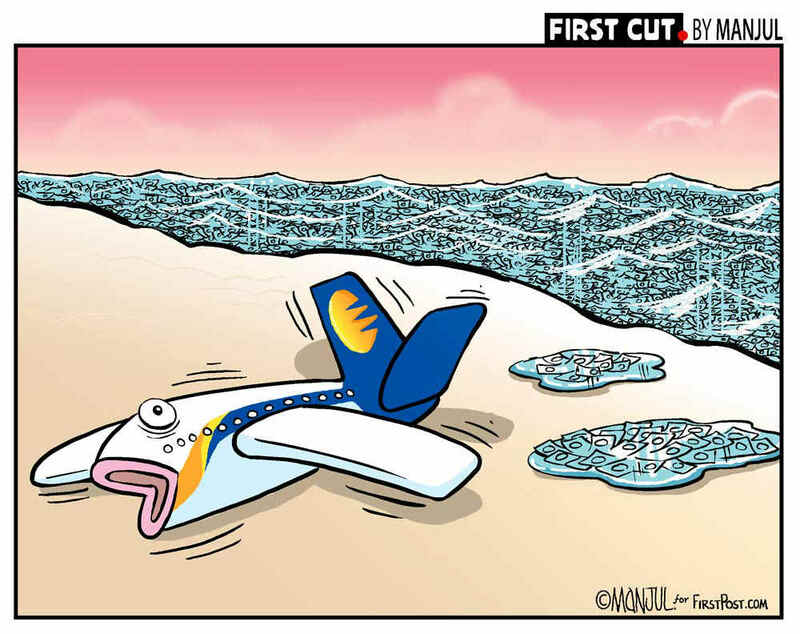 To another query on whether the ministry would have been perfectly fine and remained a neutral observer had the Jet Airways gone under, Prabhu replied, "That is banks' call. There is a law which says that any company which could not service the liability - how to deal with that". "Our role is very clear. And that is what I have personally done actually. 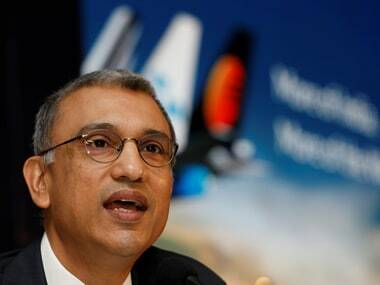 It is not to interfere into any commercial matter of any airline," he emphasised. About recent meetings between the ministry officials and Jet Airways' executives, Prabhu said the meetings are taking place because "we are dealing with safety". 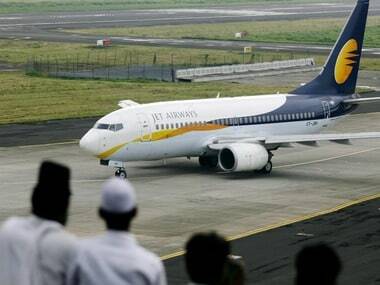 "There is a direct issue of safety of Jet Airways, or for that matter, any other airline," he said. "Safety is ensured because we are telling banks that if you are taking over as management, then ensure that the safety is assured, and give enough funds for the safety," he added. Prabhu said his job as an aviation minister is to come with the policy, ensuring that policy allows the growth and it allows to deal with the situation of this kind. 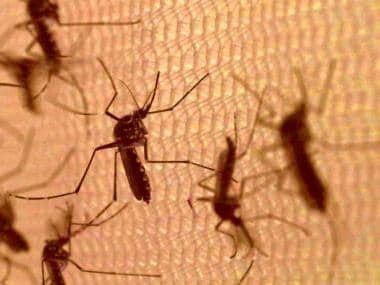 "My policy should be robust enough to take care of situations like this... Earlier, many times, the government would be tempted to be interventionist... We are very clear that managing the airline is the responsibility of the respective board and the airline company," he said.